It should be no surprise to anyone who reads this blog that I am an extremely absent-minded person. Yours truly forgot to bring her beautiful canon 550d for the weekly family lunch outing after church and also misplaced the receipt that she painstakingly kept in her file. I’m truly sorry to everyone out there who wants to know the exact prices of the food! All I can recall was that with GST and all the other taxes (goodness, why are there so many different taxes?!) included, the damage was about $150. But hey, unforseen situations makes life more interesting right? Lei gardens is situated in the charming and slightly colonial-like surroundings of Chijmes. The architecture of the place is a nice respite from the usual minimalistic modern-style glass and metal structures you see in the area. The large glass windows allow natural lighting to filter into the entire restaurant. Coupled with the starched tableclothes and shiny white china, the atmosphere is pleasant and yet at the same time manages to capture a little of that chi-chi feel. 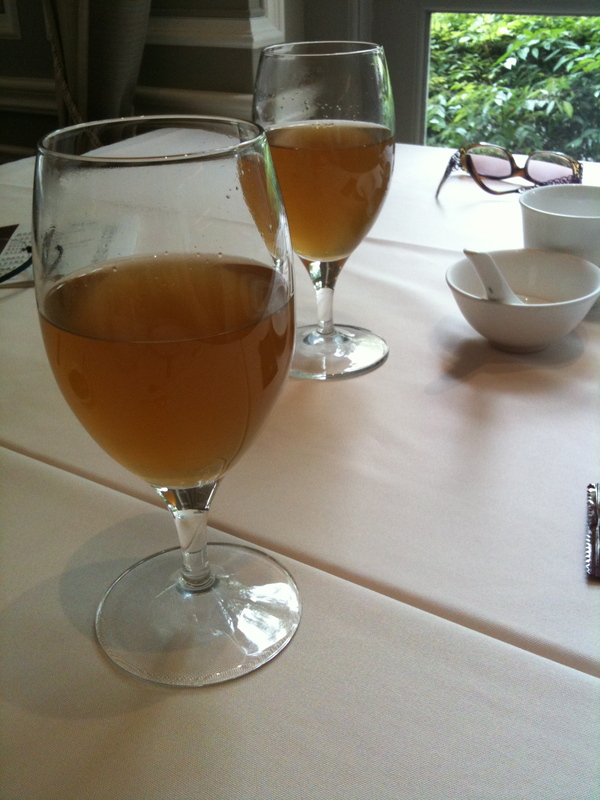 To start off the meal, mum and dad both opted for a glass of warm chestnut juice/tea ( I don’t know xD) to cleanse their palate. I’ll just take tea thank you very much, these herbal good-for-your-health type of drinks never appealed to me. Lightly battered silver fish, crisp but not the crunchy ikan bilis version. Think of fish and chips and you’ll get what I mean. These are served complimentary by the way. 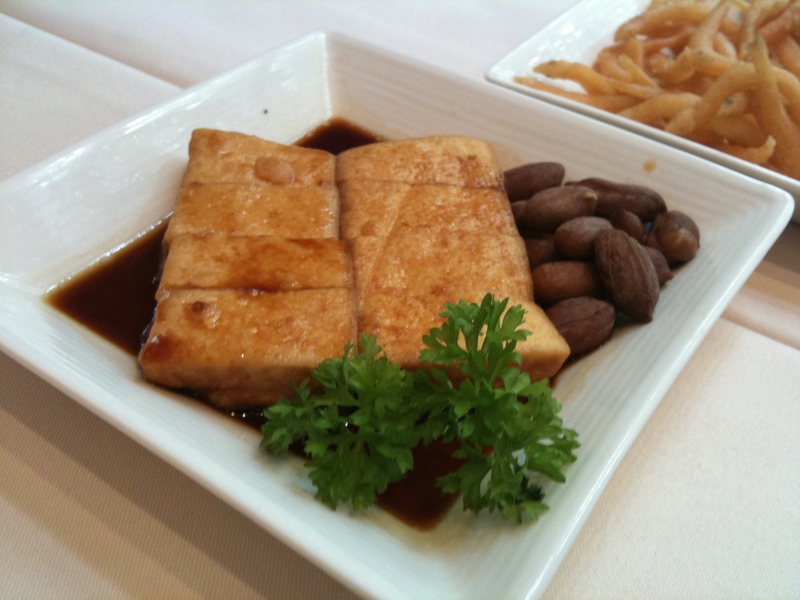 Tofu with braised peanuts was a lovely appetizer. The tofu had that nutty soybean flavour, so unlike the processed ones you get in the supermarket and the braised peanuts were such a joy to bite into. 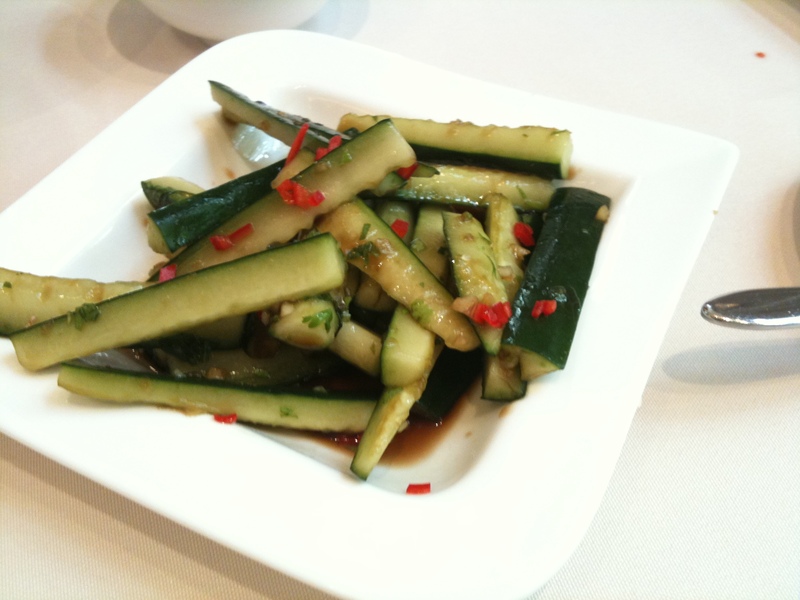 The cool cucumber slices could not compare to the awesome ones mum and I had the day before in Din Tai Fung. We concluded that it was due to the lack of chilli oil and sesame seeds, plus it needed much more vinegar and chopped garlic to provide the oomph! The pan-fried carrot cake was a little disappointing. The ingredients of dried pork and sausages were premium no doubt, but it lacked the crispy crackly outer layer than defines the usual pan-fried carrot cake. The accompanying chilli sauce was not to my liking either. 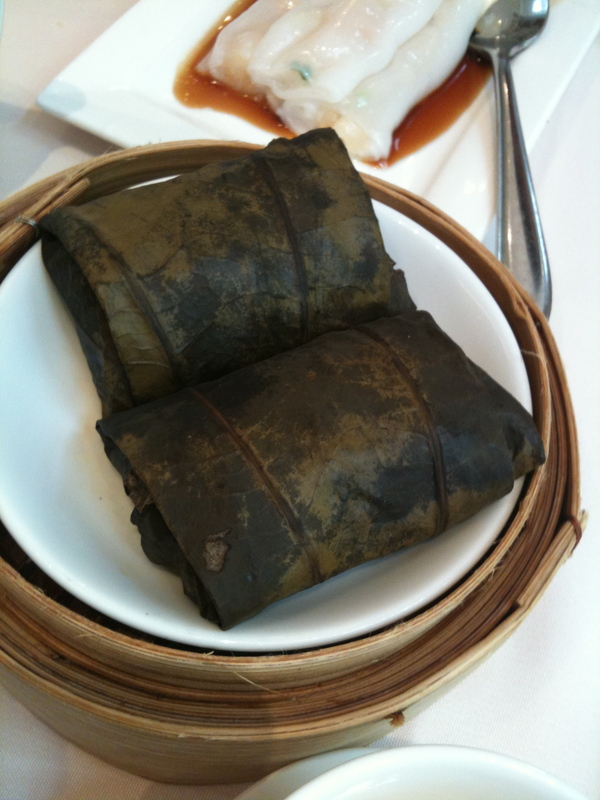 The little parcels of wrapped lotus leaf glutinous rice were a joy for my parents, but not so for me. I’m just not impressed with glutinous rice on the whole! But it fulfilled all the necessary requirements of being fragrant, not extremely sticky ( though I know some people love it sticky!) and stuffed with all sorts of quality ingredients such as the favourite salted yolk diced into tiny pieces. 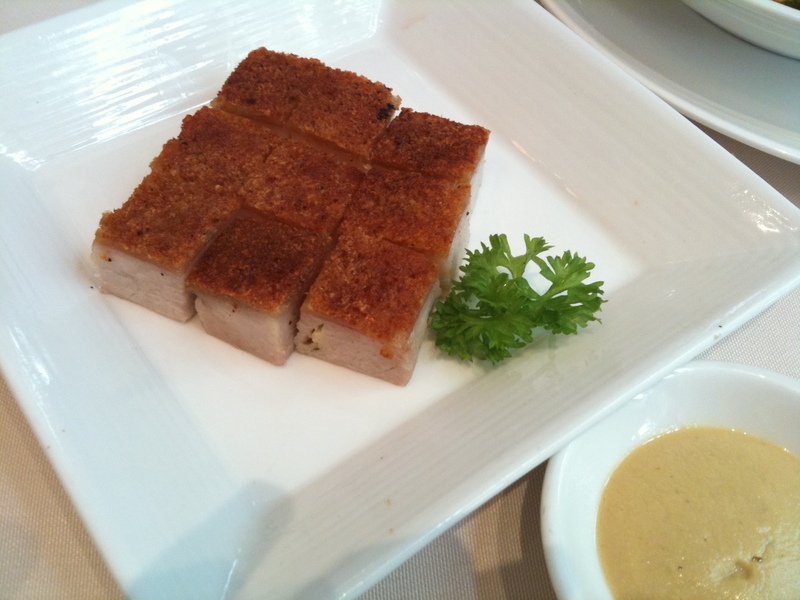 This was my favourite of all, and it’s pretty rare that I declare a savoury item as a favourite of the meal! 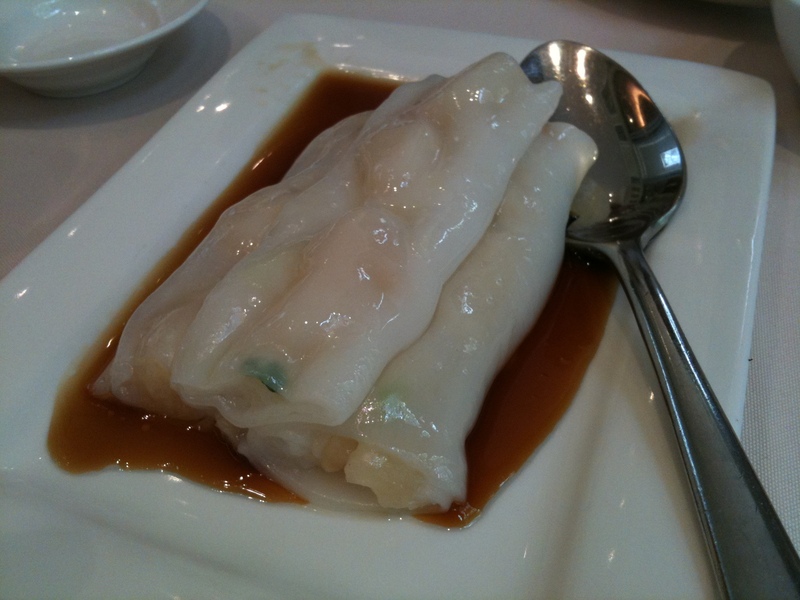 Cheong fan wrapped with pan-seared scallops. It was not chewy and starchy, but melt in your mouth with just the tiniest bit of resistance to bite. Sounds impossible? I have no idea how they do it too! Maybe it’s the flour used or the technique perhaps? 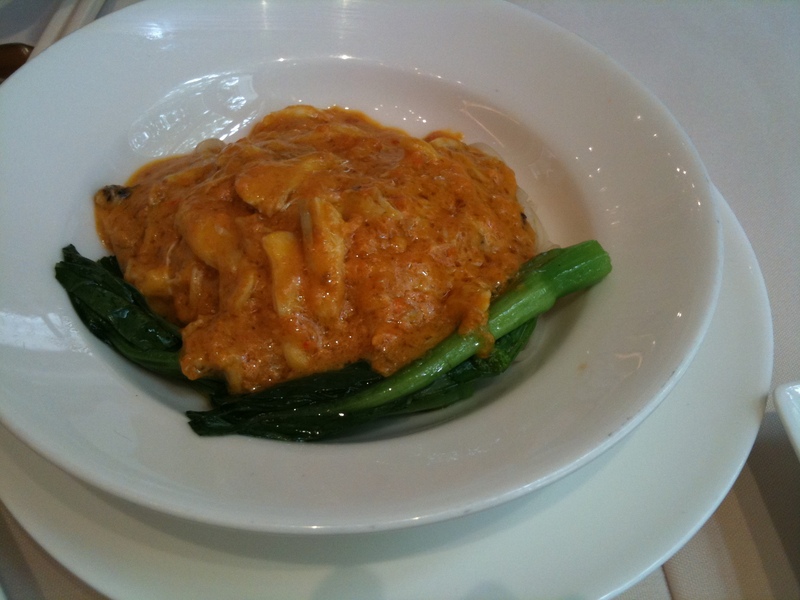 Crab roe porridge was hearty and not too rich, a lovely and wholesome carb dish for dim sum. The parents devoured it within minutes. 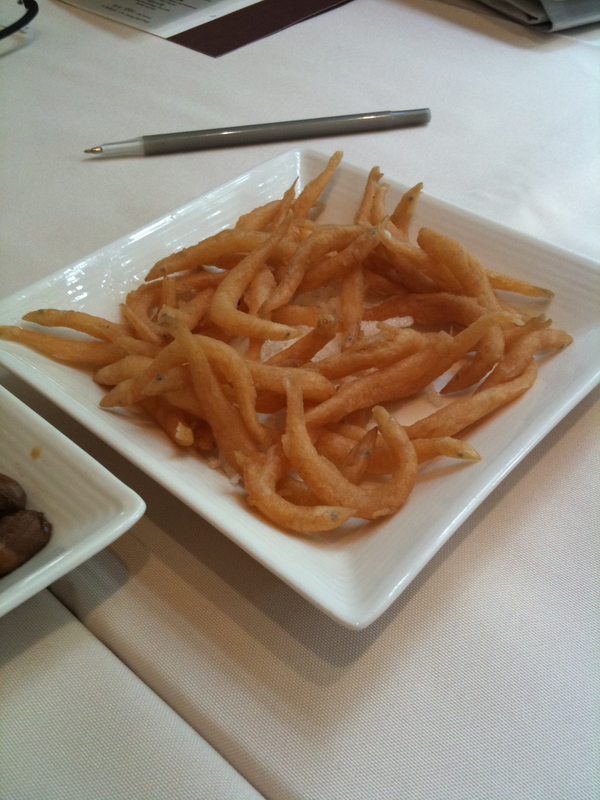 The little dish contained the usual fried doughsticks, shredded so thin that I thought they were deep-fried scallop shreds at first. 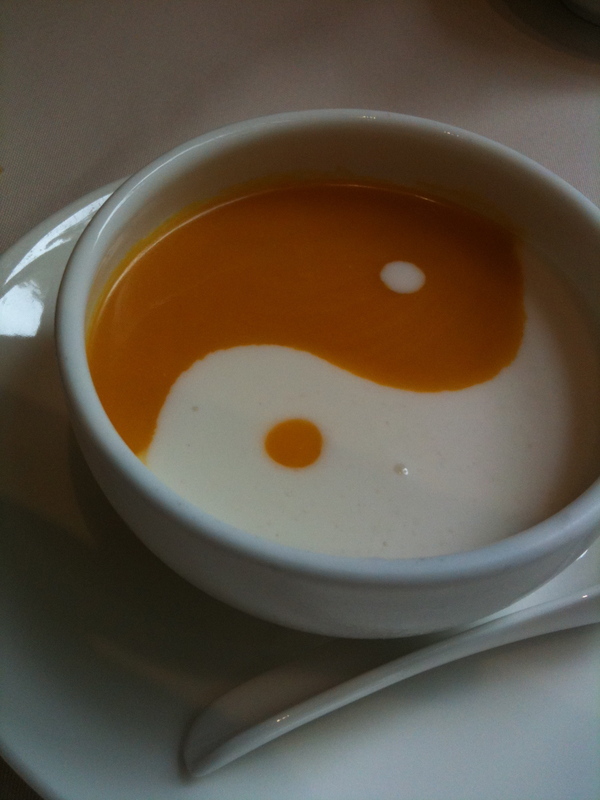 Two bowls of this cost about $18 if I’m not mistaken and they are not available everyday. I actually had a few favourites for the meal and this is the second one. Egg noodles smothered with hairy crab roe and hairy crab crabmeat. This is seriously not for the fainthearted because it’s very very rich! Please don’t attempt this if you are suffering from high cholesterol. The creaminess of the roe and the occasional silver of crabmeat unanimously charmed and impressed everyone around the table. However, I would suggest that they use beehoon instead to make it less rich. This cost us $28 and the plate was a single serving! 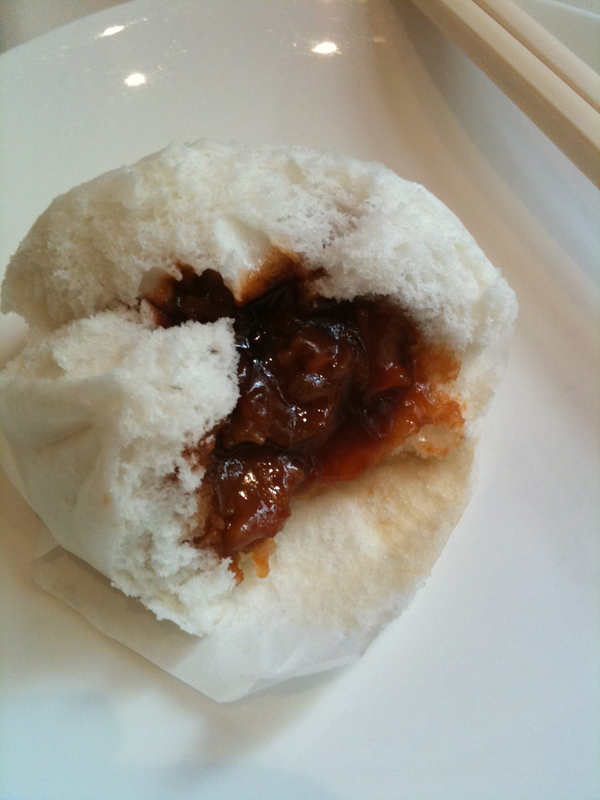 But hairy crab is expensive plus they did all the deshelling for you so it is a must-try if you are willing to spend. 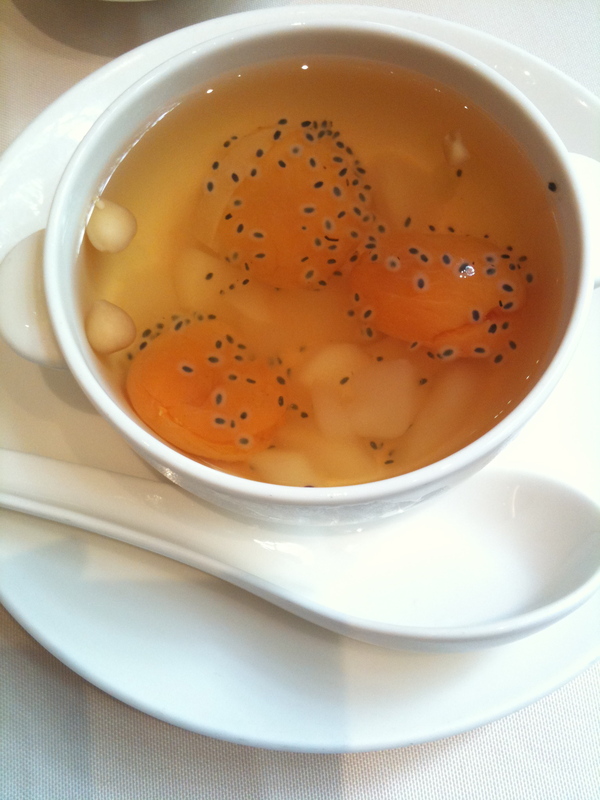 I had a refreshing cocktail of dried apricot, apple and chinese almonds. Pleasing but I must say this is not my smartest choice for dessert. And for once, mum made the right choice for dessert. Instead of the usual black sesame and almond cream, Lei Gardens served as a special for the day, pumpkin puree with almond cream. This version is much lighter on the palate and as a result refreshing yet delicious at the same time. The sweetness of the pumpkin blended perfectly with the fragrant almond cream. 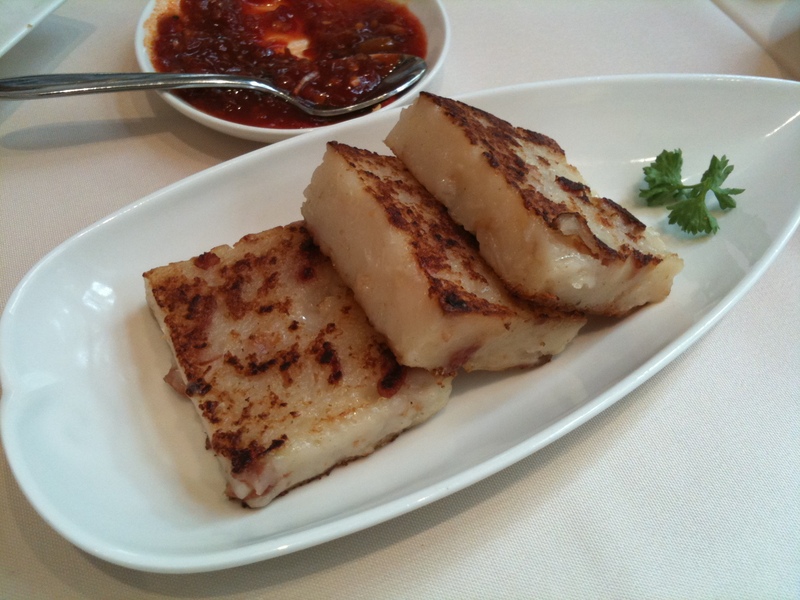 Dim sum here is expensive but the quality of ingredients are certainly not compromised. 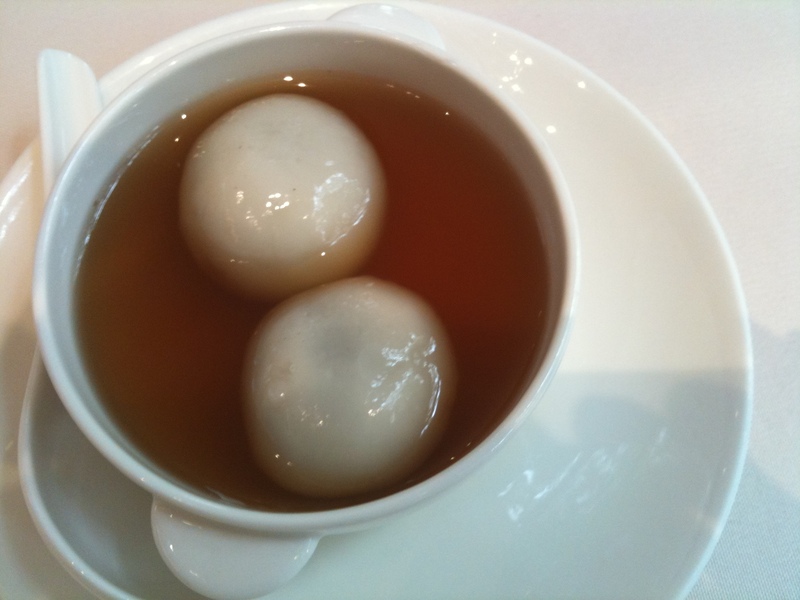 Technique, another very important aspect of dim sum is definitely not lacking either!